Truly a unique rope for special use applications. 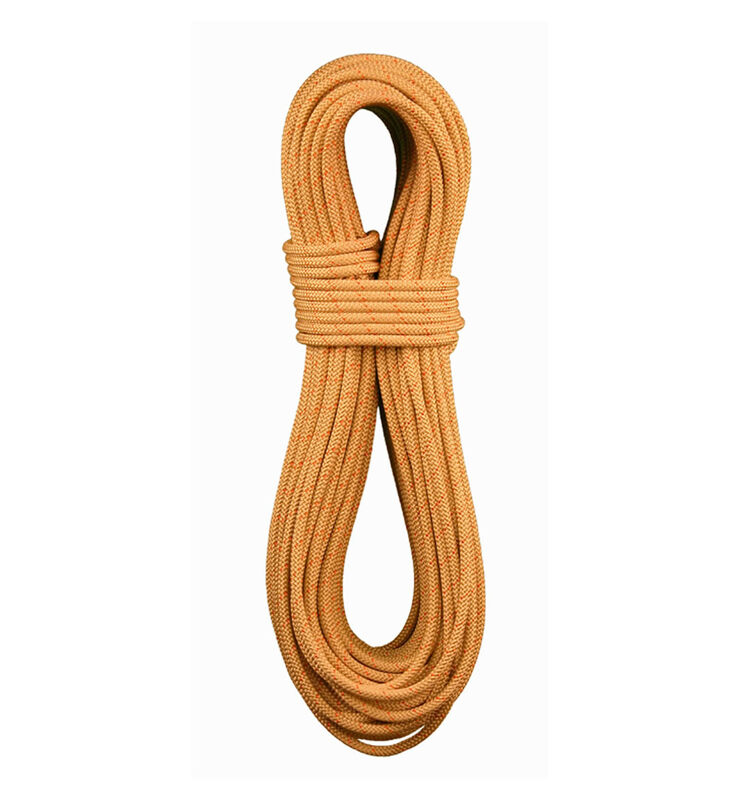 Originally designed for the rigors of Southern Utah’s notorious sandstone canyons, this rope has become a crossover specialty for many critical industrial and military applications. 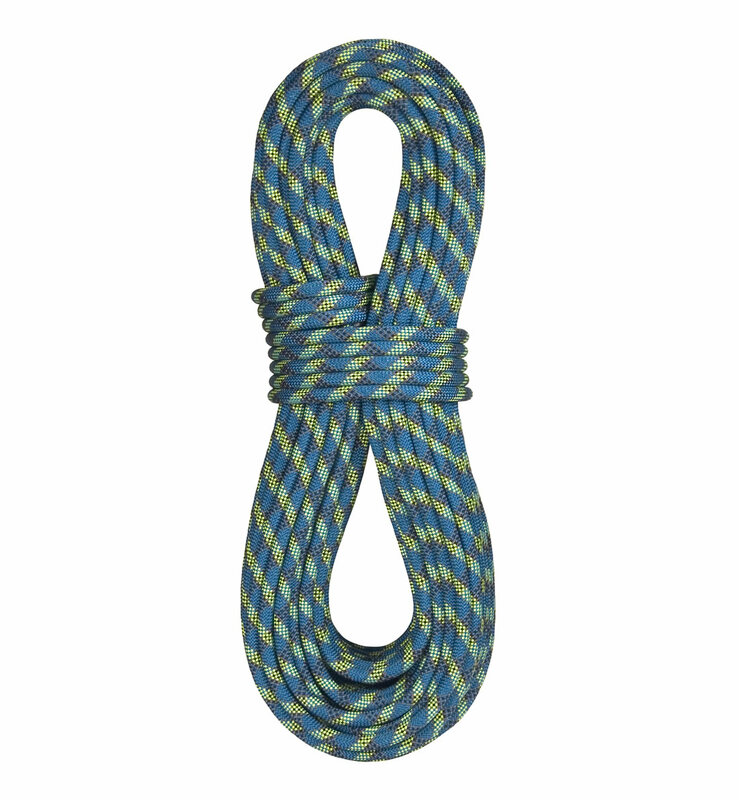 A 100% Dyneema core covered with a durable cabled, solution dyed polyester sheath. Small diameter, lightweight, and high strength. 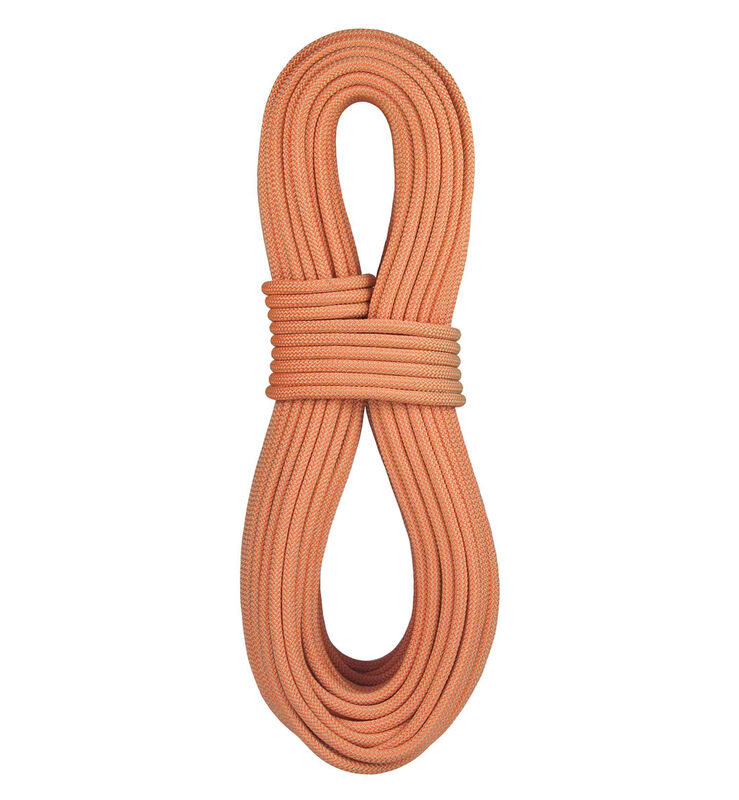 This rope is designed to shed water and dry quickly. Use with a Totem or Critr 2 only! Do not use an ATC style device or Pirana descender. Available in: 65m, 100m, and 200m Lengths.